Get Tournament Ready! 2017 is finally here and so is an update on our online tournaments with Beyond Entertainment! 2016 was our 3rd consecutive year working with Beyond as our official Halo Content & News Team and we’re thrilled to announce the renewal of our partnership for 2017. 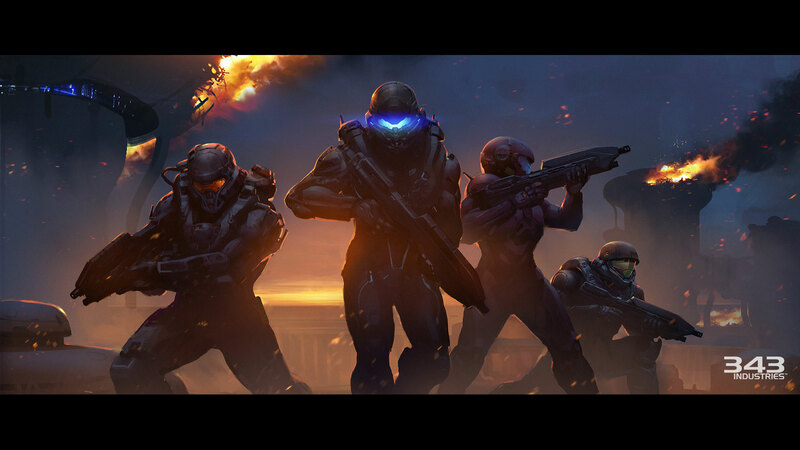 343 Industries recently released their plans for Halo 5: Guardians in 2017 and they’ve stacked this year with several new opportunities for fans to compete in both the Halo World Championship & HCS Pro League. Together with Beyond we’ve had a great time supporting the Halo Championship Series and look forward to another year with the Halo Community. So you want to compete but don’t have a team? – Well that’s where we come in! ASTRO x BEYOND have been hosting “free to enter” ASTRO Spartans Halo Tournaments for over 3 years and the’ve become a staple for the competitive community. Our live-streamed tournaments provide a route for amateur players to compete with the pros, show off their skills on Twitch and experience live shoutcasting of their gameplay. These have proven to be a huge success as we consistently fill the brackets and receive many requests to add more events and new game titles. Well we heard your battle cries and we’re mixing it up for 2017! 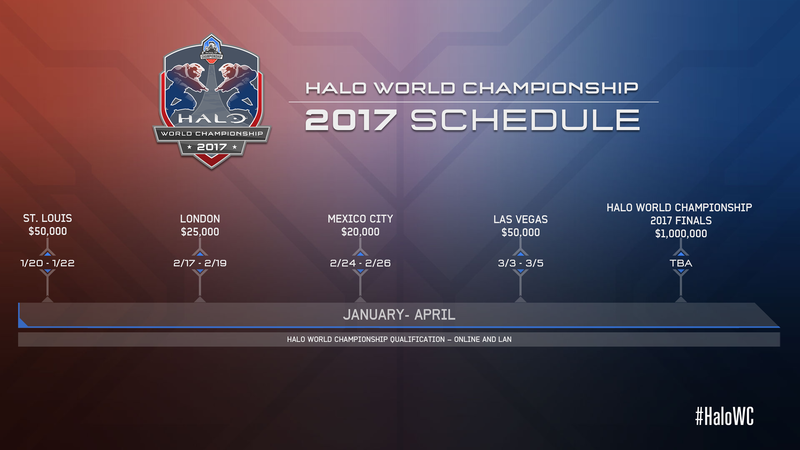 Now that the Halo World Champs & HCS Pro League are offering more online tournaments in 2017, we’ve decided to adjust our focus towards a new game alongside Halo. We will continue to host a “free to enter” $200 ASTRO Spartans Halo 5 Free-For-All each month for amateur competitors to prove they can game with the pros. 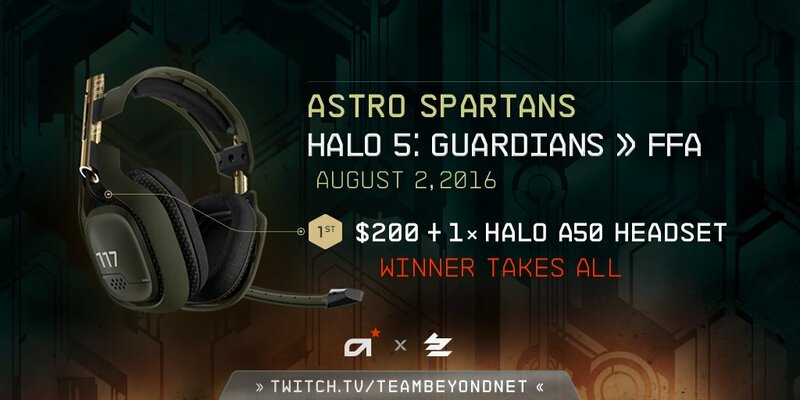 However, while the HCS is in full swing, we will be removing our 2v2 & 4v4 Halo 5 tournaments and begin supporting the Beyond Premium: Halo Tournaments with ASTRO Gaming prizes. Have no fear though! 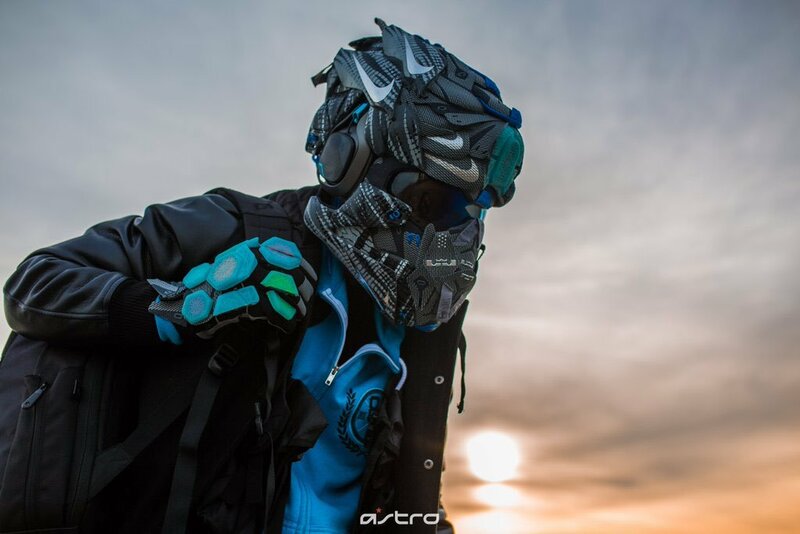 Between the ASTRO Spartans & Beyond Premium Tournaments fans will still have plenty of chances to compete in our Halo events for instant cash and ASTRO Headsets – all you have to do is sign up below and stay tuned for our tournament dates! Along with added support for the Beyond Premium Tournaments we’re excited to welcome Fantasy HCS into the ASTRO Family for 2017 ! FantasyHCS.com was recently acquired by Beyond Entertainment to provide an exciting way for fans to compete & engage with the HCS and their favorite Halo Pros. But how does it work? Sign up for free, pick your favorite players, make your custom team, watch the HCS and if your team does well you can win ASTRO Prizes! As we begin to approach the Halo World Championship and LAN Qualifiers, we will be launching a special ASTRO Spartans: 2017 Halo World Champs Fantasy Competition featuring 5 separate chances for fans to win ASTRO Prize Packs. Each of the four Halo World Champs LAN Qualifiers will be a separate bracket on Fantasy HCS with an A40 TR + MixAmp M80 and Halo A40 Speaker Tags as 1st place prizes. We’ll also have one lucky Grand Prize winner from the ASTRO Spartans 2017 HCS Fantasy Competition for those that enter the Halo World Champs bracket. Stay tuned to @FantasyHCS for more info coming soon, and get started by entering Beyond’s Fantasy HCS Acquisition Giveaway! To infinity & Beyond! Last but not least, we’re excited to introduce the newest addition to Beyond’s Tournaments as voted by our community with the ASTRONAUTS: Rocket League 3v3! 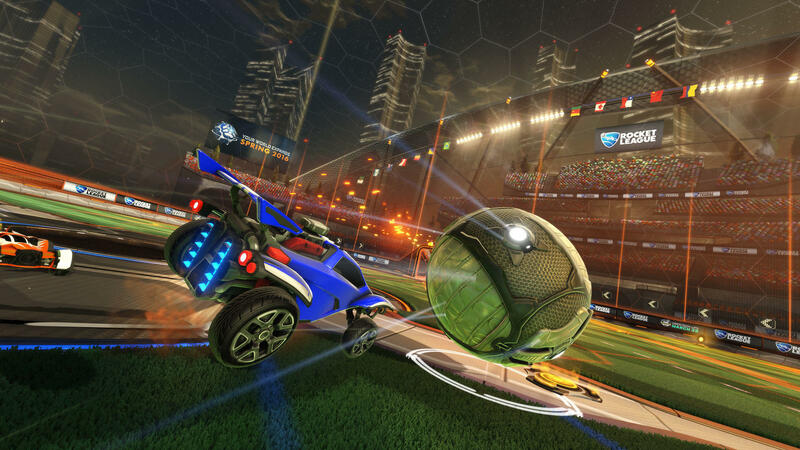 Once Rocket League won our community vote for the new game in our monthly tournaments, we asked the community which game type they wanted and competitive 3v3 won the bid. 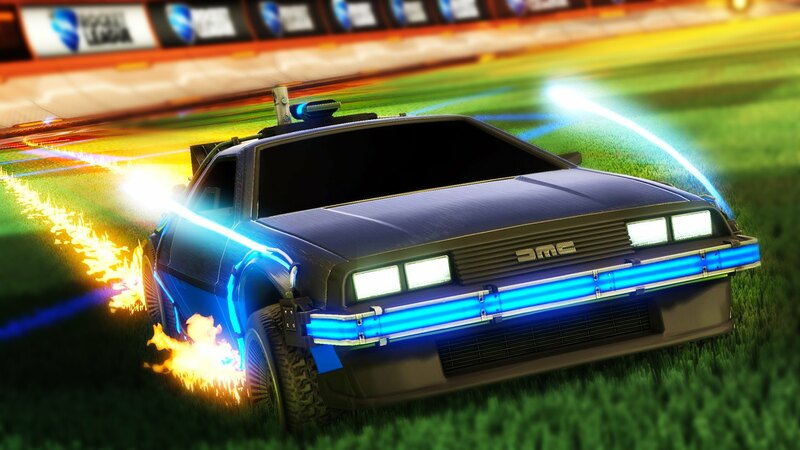 We’ve been overwhelmed by the response from the Rocket League Community since we began our votes and want to thank you all for welcoming us into your family. To reward the community for their incredible support we’ll be offering a massive prize pool for each monthly event ft. $1000 split by the top 3 teams! Beyond Entertainment will also be streaming the event on Twitch with live shoutcasting, prizes for viewers and good times for all. We do these events for YOU, the fans, so let us know if you’ve got questions, concerns or suggestions by joining by Beyond’s Halo Forums & Rocket League Forums to get your voice heard! To learn more about the ASTRONAUTS: Rocket League 3v3 and the ASTRO Spartans: Halo FFA check out Beyond’s Official 2017 Tournament Announcement & be sure to follow us on social media for content, sign-ups & schedules.